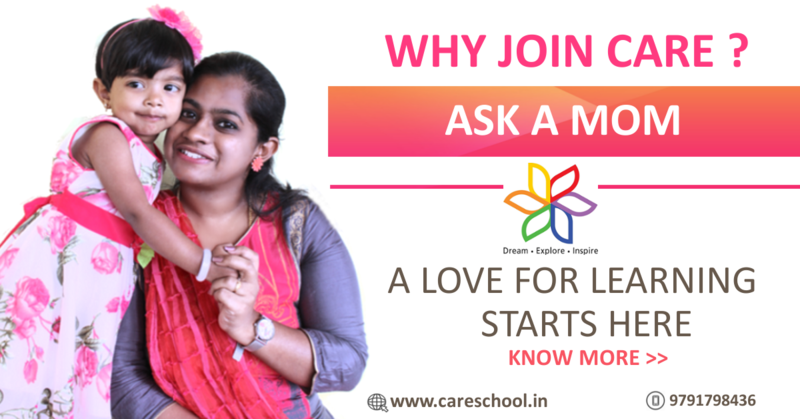 At CARE we believe in all round development of the students. So we offer the students a lot of options and choices in addition to the regular curriculum.KEYNOTE a national level paper presentation event is conducted every year, where solutions to pressing problems faced today are discussed.Art For All is an annual art exhibition & sale event organised by our Architecture department, where student exhibits are also displayed.Sports is an integral part of this Campus. It houses a large indoor stadium that can houses upto 4 international basketball courts.Young Scientist Search is an annual event organised for the school children, to identify young talent and nurture it.Eco CARE, an initiative where in addition to finding green solutions, students also spread the awareness and advantages of going green.Besides these there are several department associations which bring Industry leaders to talk with the students. They organize Industry visits. Also conducts various programs to help the students to become Industry ready.